The Gulfstream series of business jets are long considered the Rolls Royce of the skies, and the flagship product is the G650®. The Gulfstream G650® is positioned as an ultra-high-speed, ultra-long-range business jet for the globe trotting multi-national CEO. The G650 will carry eight passengers and a crew of four on non-stop flights of 7,000 nautical miles (12,964 km) powered by Rolls-Royce BR725 engines. In a demonstration its ultra-long-range capabilities, Gulfstream flew a G650 non-stop from New York City to Mumbai and in the process set a speed record. 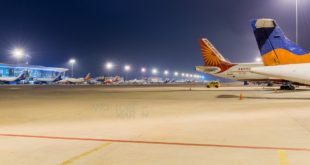 The jet which was brought to India for display at the recently concluded India Aviation 2014 show, took off from Westchester County Airport in White Plains, New York and landed at Chhatrapati Shivaji international airport in Mumbai in a record time of 13 hours and 49 minutes. Map generated by Devesh Agarwal using the Great Circle Mapper – copyright © Karl L. Swartz. 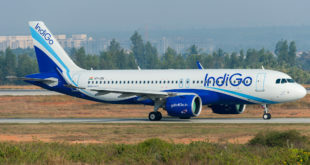 The aircraft bearing the registration N650GD, carried four crew and two passengers and maintained an average cruise speed of mach 0.85 for the 13,177 KM flight. 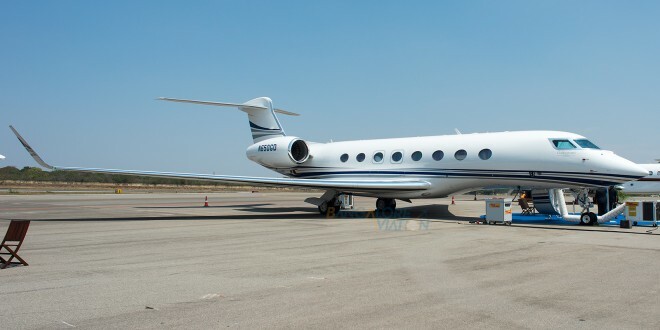 Gulfstream indicated the normal maximum range of 12,964 km at Mach 0.85 in regular service was exceeded due to the lighter payload of fewer passengers. 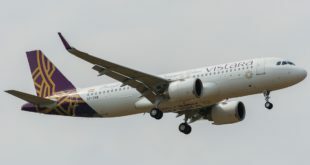 Four flight crew were used since the flight was longer than 12 hours and with typical flight duty time limits of eight hours per set of crew, two full sets of crew were needed. 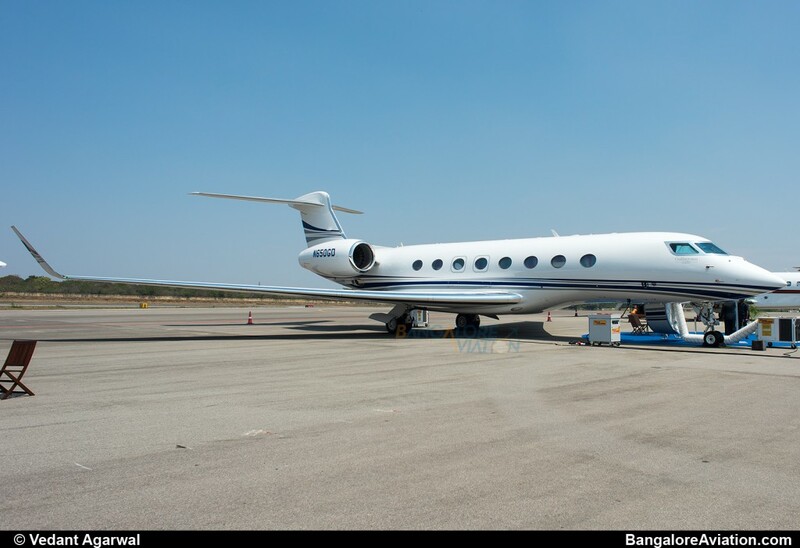 This flight should also prove to be an effective marketing point for Gulfstream as it demonstrates the ability of the G650 to link India’s financial capital to that of the world. This marks the 42nd record the G650 has set. In 2013, the G650 circled the globe westbound in 41 hours and seven minutes, setting another record. Bangalore Aviation had a rare opportunity to get up close and personal with this beautiful aircraft. Stay tuned next Monday, when we will bring you exclusive pictures of the luxurious interiors. Next Possible debris from Malaysia Airlines MH370 found?